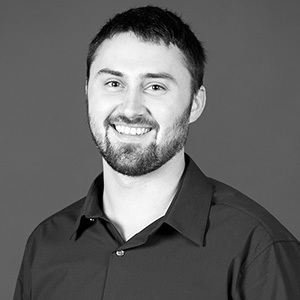 Shaun O’Connor is a member of Mackenzie’s civil engineering team, and has been involved in the civil design of a diverse variety of projects. He carries a Bachelor of Science in civil and environmental engineering from the University of Massachusetts. "Success is creating opportunities for yourself and making the most of them." Getting outdoors, going new places, and a cold beer. I'm pretty fast on the BMX track.